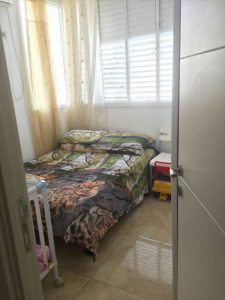 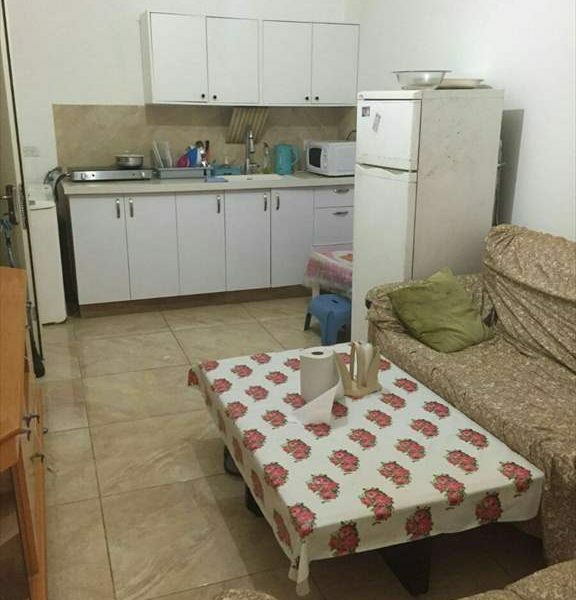 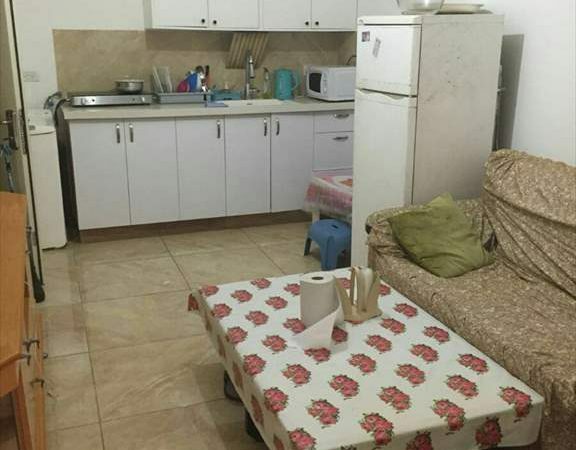 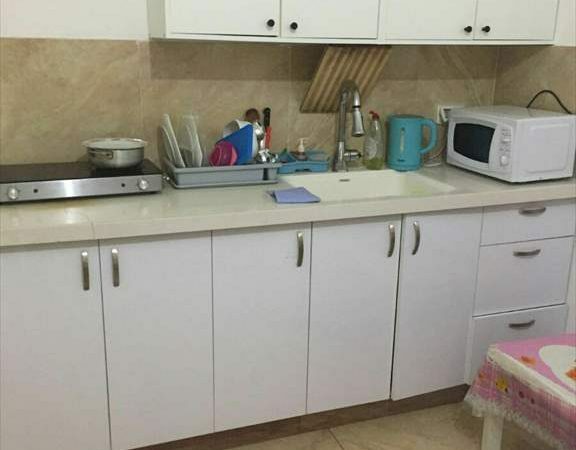 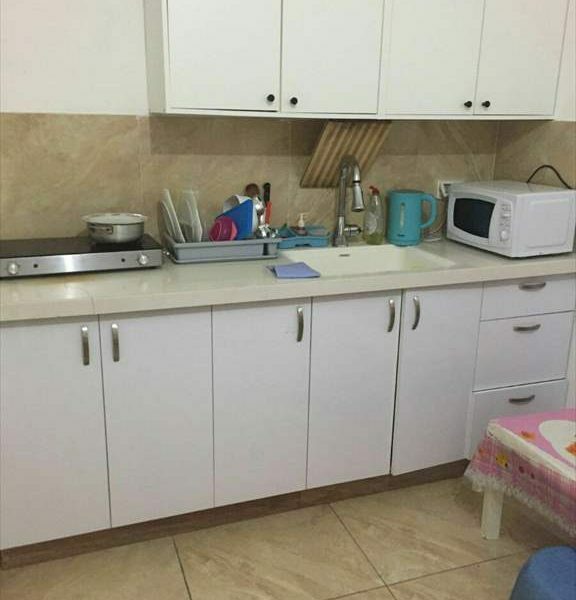 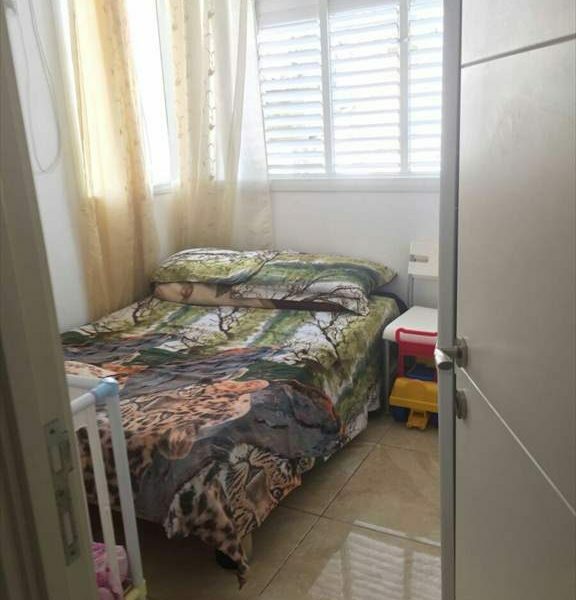 This unit is located on the popular Weizman Street. 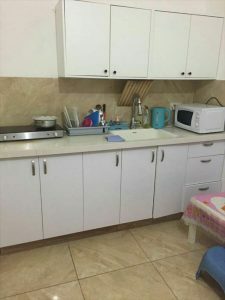 It has been divided into 4 studio apartments. 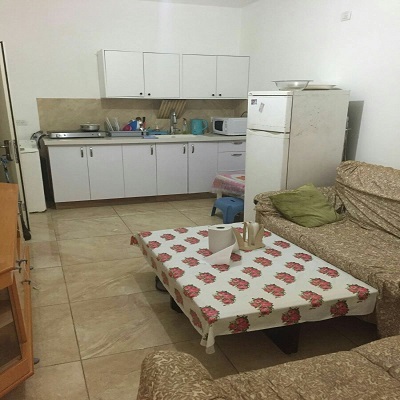 Rental returns of approximately 8% on the investment. 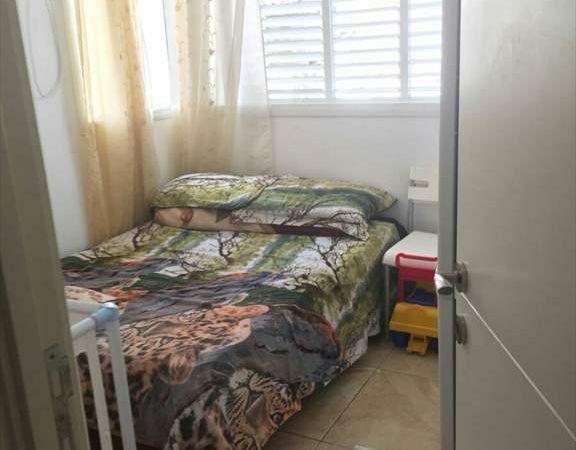 Furniture included and tenants interested in staying on once unit is sold.